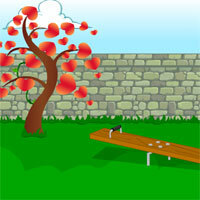 SD Jungle Boy Escape is another point & click escape game developed by Selfdefiant for MouseCity. In this game, a jungle boy is lost, deep in the boondocks! Explore the environment, collect useful items and solve puzzles in order to figure out how to help the jungle boy escape. Good luck and have fun!